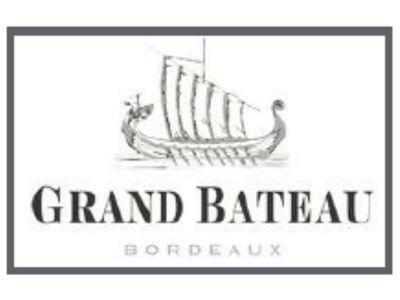 Dating back to the 1980’s, Grand Bateau is the fruit of the collaboration between Maison Barrière and Château Beychevelle, our sister company. The Boat which decorates this label is the mythical galleon of the famous Château Beychevelle which took part and sponsored the conception and creation of Grand Bateau. Today Philippe Blanc, Château Beychevelle’s winemaker, provides us with the ultimate technical guidance in our famed assemblage of these wines. The « Secret » ? Simply that the wine is sourced from such illustrious estates that we have asked not to divulge its exceptional provenance! Rich and gracious wine, it offers all the racinness of a grand cru. It’s exceptional elegance will seduce the palates of those demanding connoisseurs.